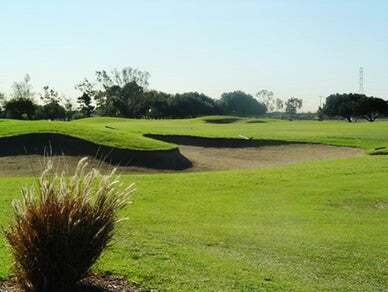 Featuring long fairways and large, undulating greens, The Links at Victoria offers golfers of all abilities a fun and challenging round in one of Southern California's premier settings. Our address in Carson is centrally located, so whether you're traveling from the South Bay, downtown Los Angeles, or Orange County, it's quick and convenient to find our golf course. This golf course features an 8-hole, par 72, 6,804-yard course. The course is challenging, long-playing, and undulating.